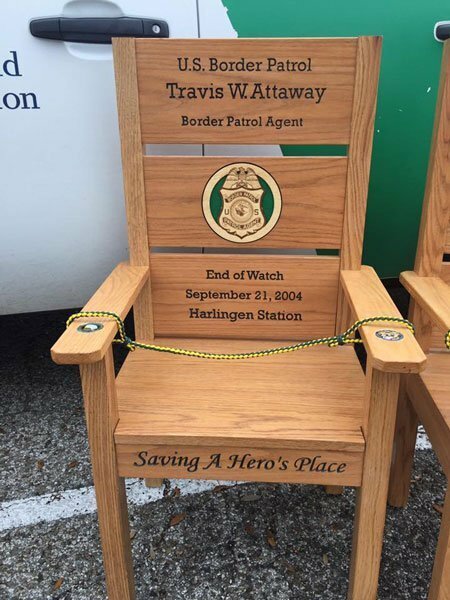 Patrol Agent Travis Attaway was part of a three-man team conducting marine Border Patrol operations on the Rio Grande. During patrol, their boat capsized. Agents Wilson, Travis Attaway, and Javier Sandoval were ejected from the boat into the fast moving-waters of the Rio Grande. Agents in a nearby boat responded to the distress calls and were able to rescue Agent Sandoval, but they could not locate Agents Wilson and Attaway. 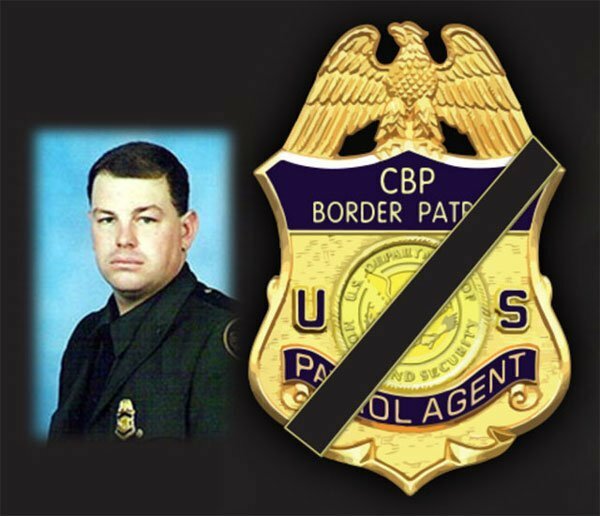 An intensive multi-agency search and rescue operation that included the Government of Mexico was initiated, and on September 21, 2004, at approximately 1:30 a.m., the body of Agent Attaway was recovered. At approximately 3:05 a.m., the body of Agent Wilson was recovered. Both agents were located within 150 yards of where their boat had initially capsized.